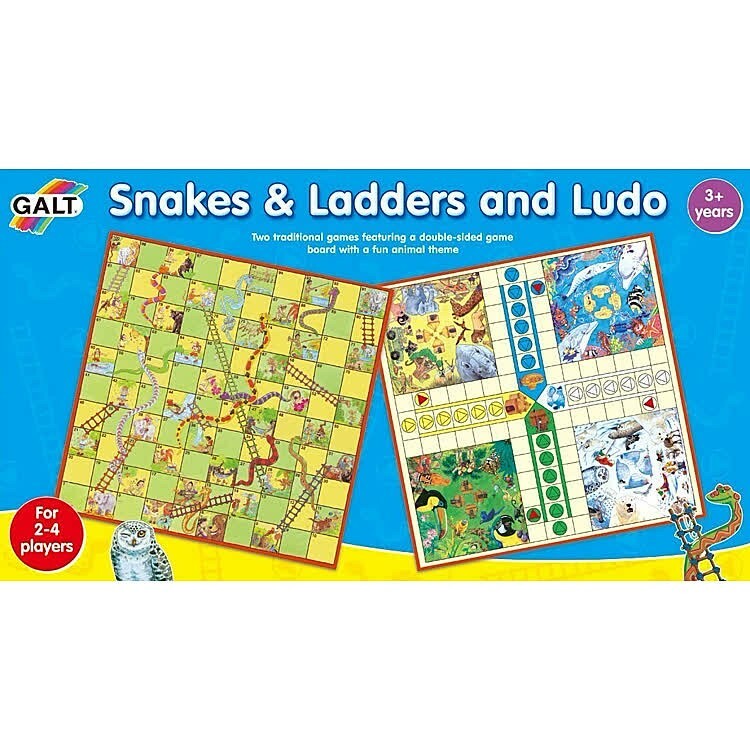 Two animal theme board games, Ludo and Snakes & Ladders, come in one Galt Toys set to become your kids' favorite family board game. 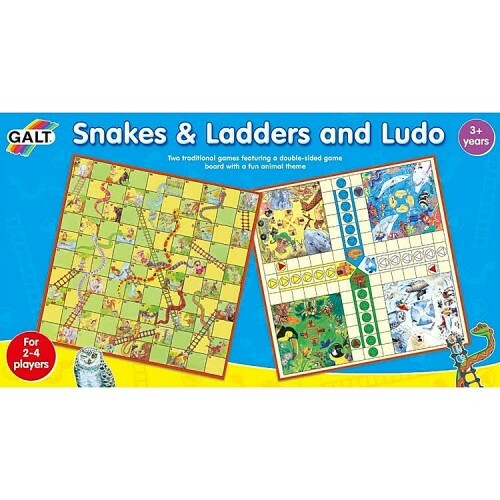 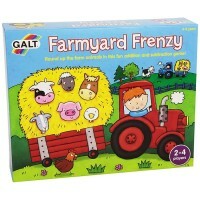 Two classic family board games, traditional Snakes & Ladders gage, and animal theme Ludo game, come in one Galt Toys set now! 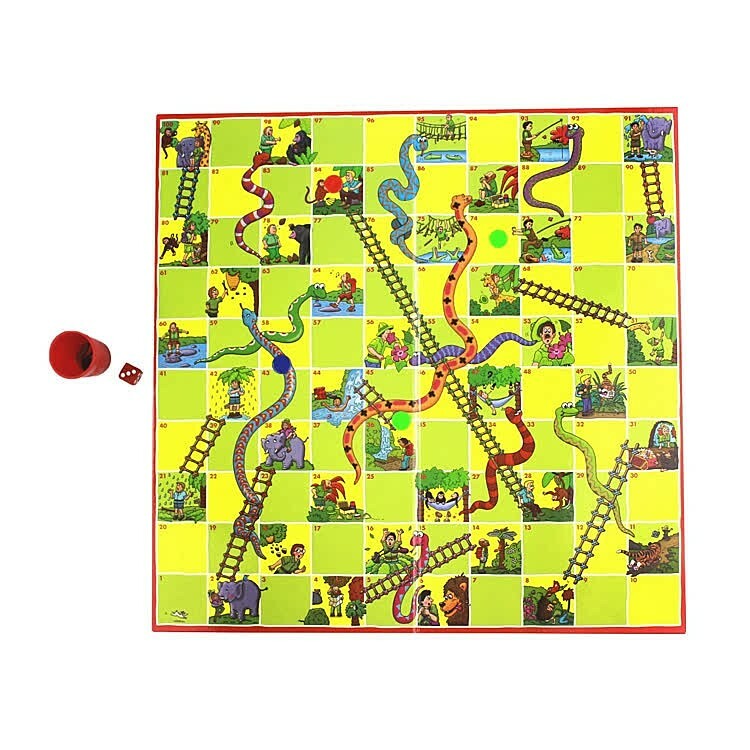 Snakes & Ladders and Ludo 2 Family Board Games Set is designed for 2-4 players 3 years and up, and is a great idea for your family game night, or playdate with friends. 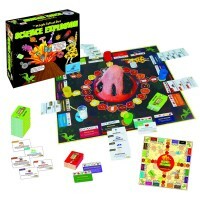 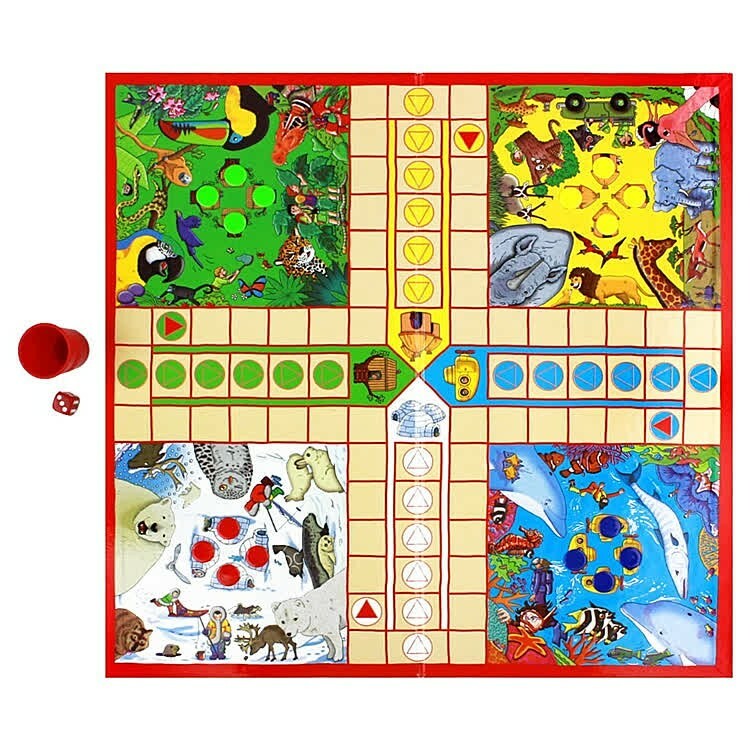 Snakes & Ladders feature 1-100 counting cells with a path through the jungle full of wild animals. 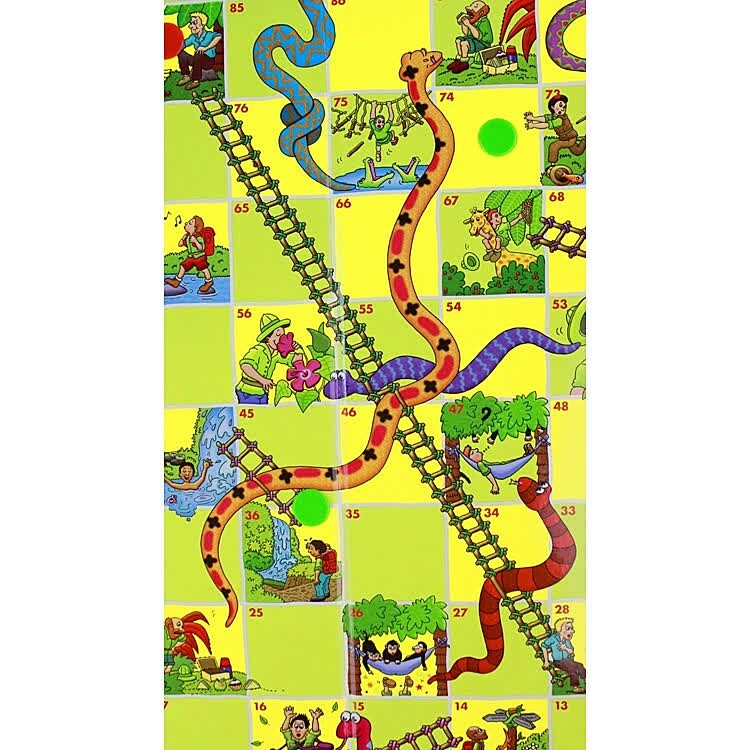 Climb the ladders or slide the snakes back where you were, the jungle animals will help or hinder your progress on the game board. 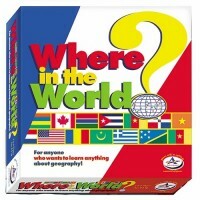 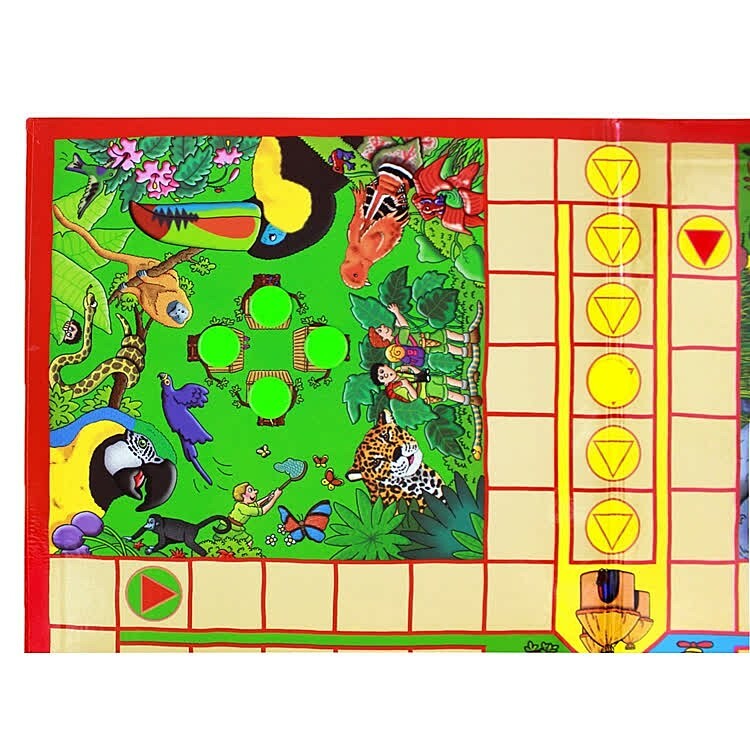 When kids play Ludo game, the find 4 natural wonders of the world to explore: African Plains, Arctic Region, Tropical Rainforest, or Coral Reef Sea. 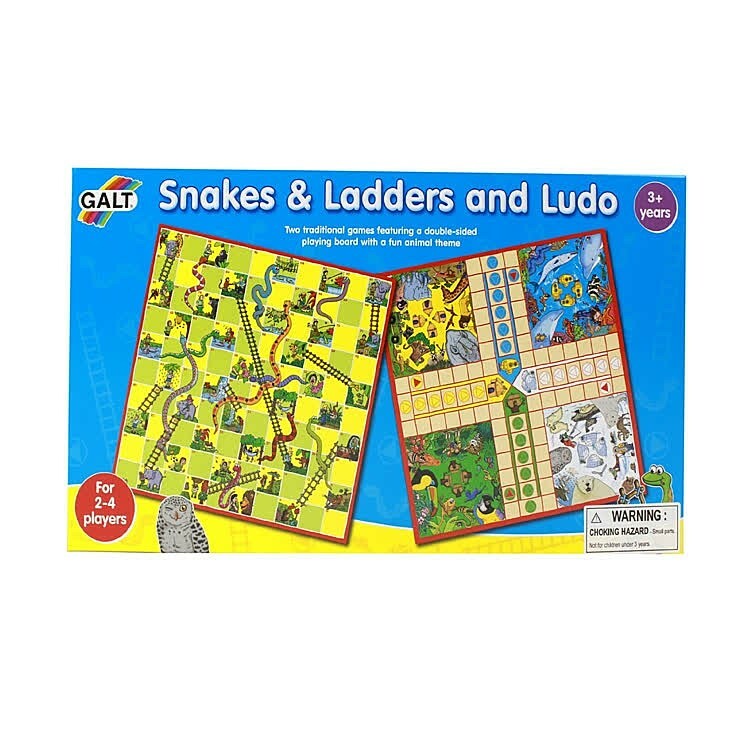 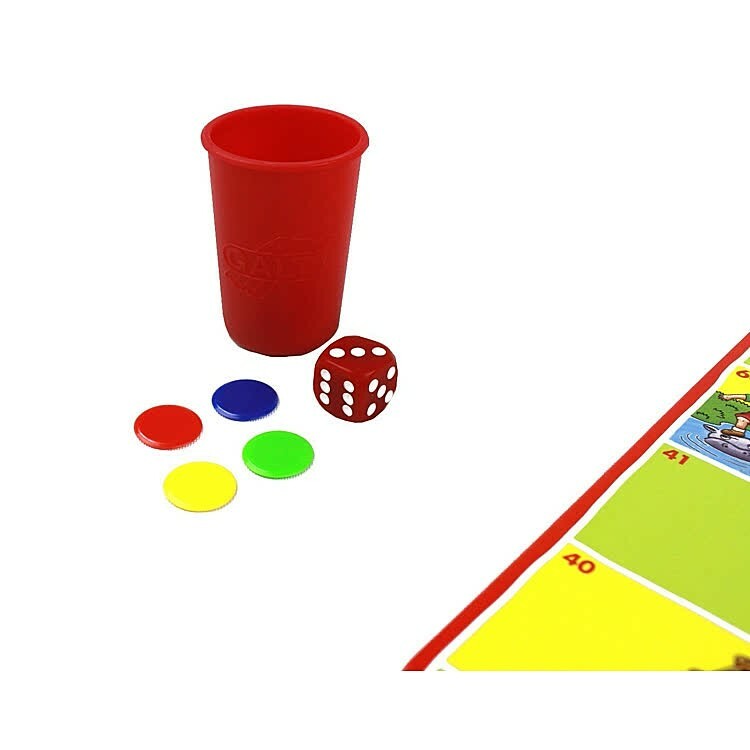 Snakes & Ladders and Ludo 2 Family Board Games Set comes complete with the double-sided game board, counters, dice, shaker, and easy-to-understand game instructions. 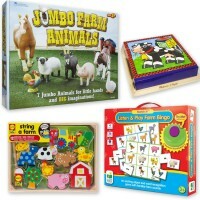 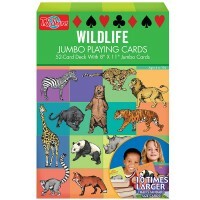 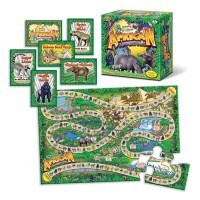 These 2 animal theme board games are sure to become your kids' favorites to play with family and friends. 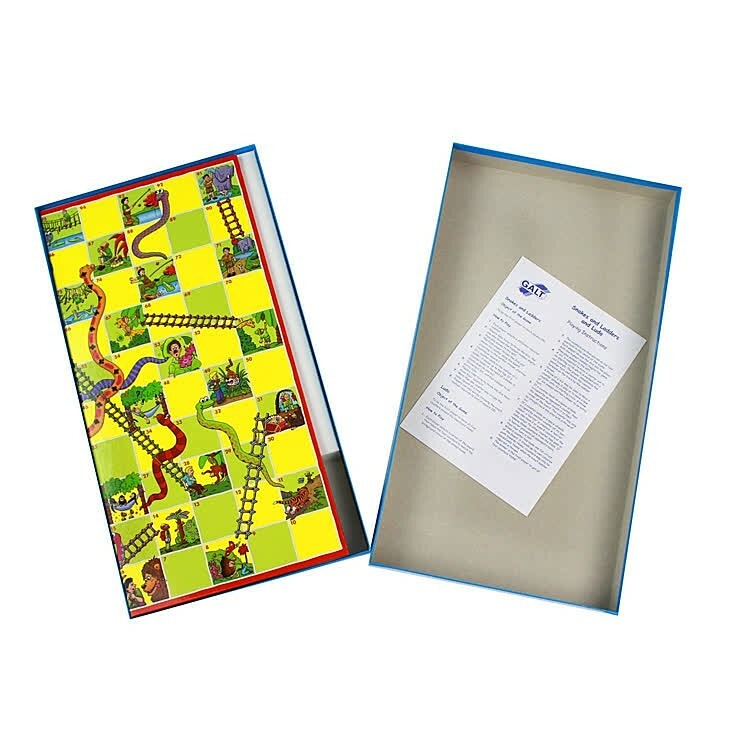 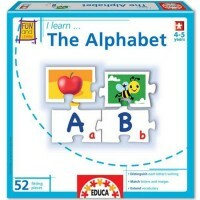 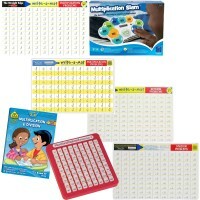 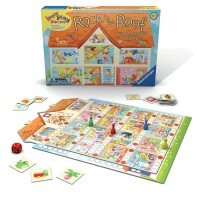 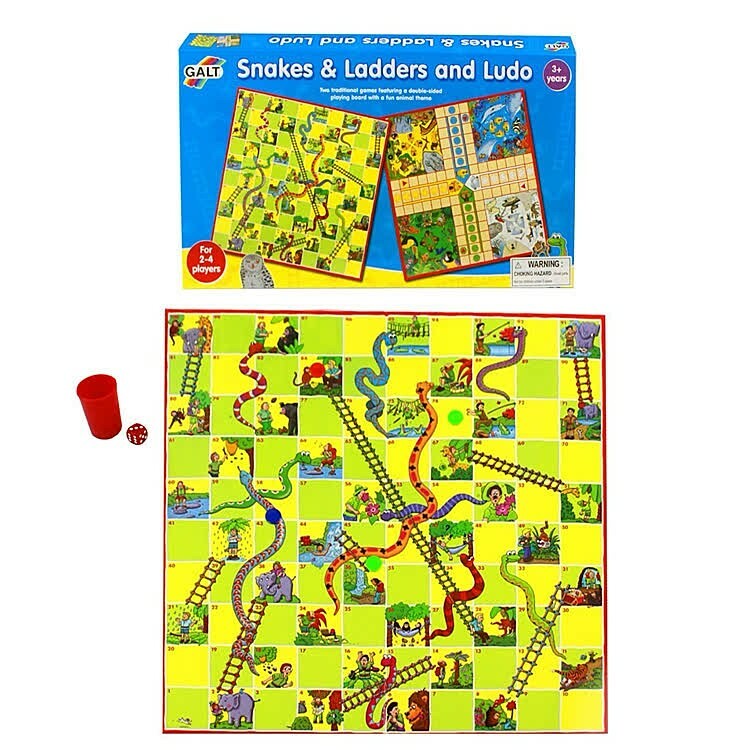 Dimensions of package 0.08" x 0.16" x 0.01"
Write your own review of Snakes & Ladders and Ludo 2 Family Board Games Set.